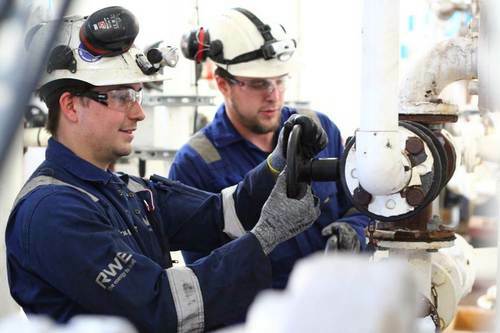 RWE Generation UK’s IET & IMechE accredited Engineering Graduate programme provides the perfect blend of development; including the technical, practical and business skills needed to be an engineer of today and tomorrow. Engineers are essential to our power generation business. During the scheme you will shape your career through delivering on key projects across a variety of engineering functions. Are you excited to kick start your engineering career in a dynamic organisation, focused on securing the UK’s energy supply? Our IET & IMechE accredited programme provides the perfect blend of development; including the technical, practical and business skills needed to be an engineer of today and tomorrow. - Commercial - Supporting a Thermal Performance Test on a 500MW Coal Fired Unit to evaluate the optimum time to take a CCGT Power Station maintenance shutdown with our Performance and Commercial Team. 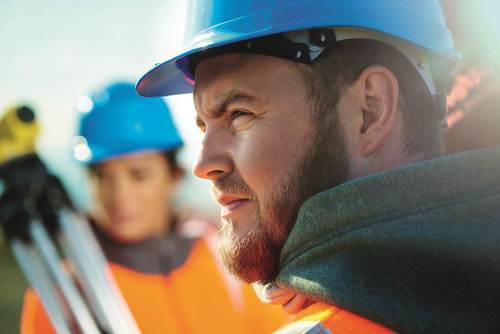 Spread over the two years, your training will include: Specialist Technical skills courses, CMI Diploma in Team Leading, IOSH Managing Safely and Environmental & Chemistry skills courses. Your base location will typically be where you start and finish, and during the two year programme you will have the opportunity to complete placements at a number of our locations. On successful completion of the programme, we look forward to your application for an engineering role in one of our power stations or support centres.